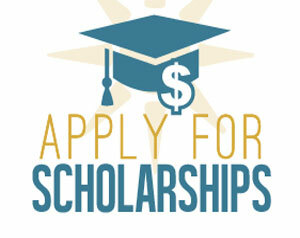 Let Cornerstone College Aid help you navigate the very difficult task of Financial Aid to get you to meet and exceed all your goals! 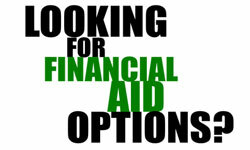 Getting the right loans, potential scholarships, grants or any other financial aid options, needs some help. 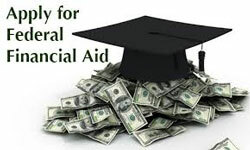 That is where Cornerstone Financial Aid will help you. 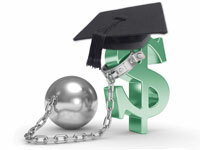 Give us a call and we will guide you through the process from beginning to the end so you do not make any mistakes and at the same time secure a bright and prosperous future educationally and financially.